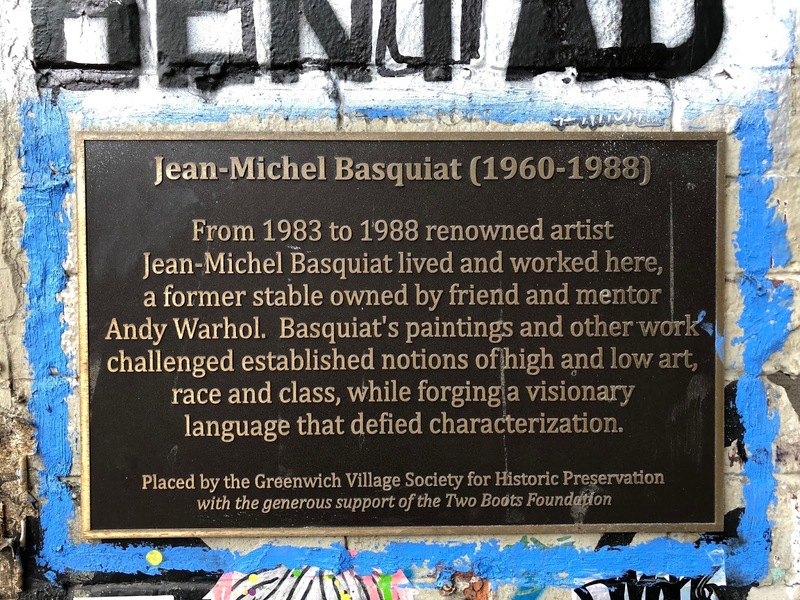 Today marks the 30th anniversary of Jean-Michel Basquiat's death. To mark this occasion, his friend and SAMO© collaborator, Albert Diaz, along with Adrian Wilson, created a mural outside 57 Great Jones Street near the Bowery, where Basquiat lived and worked at the time of his death. 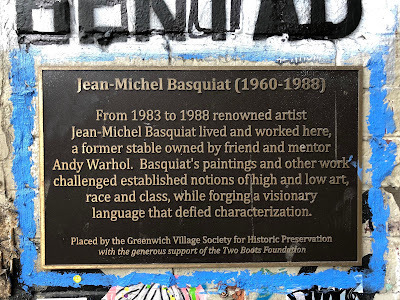 Basquiat was 27. 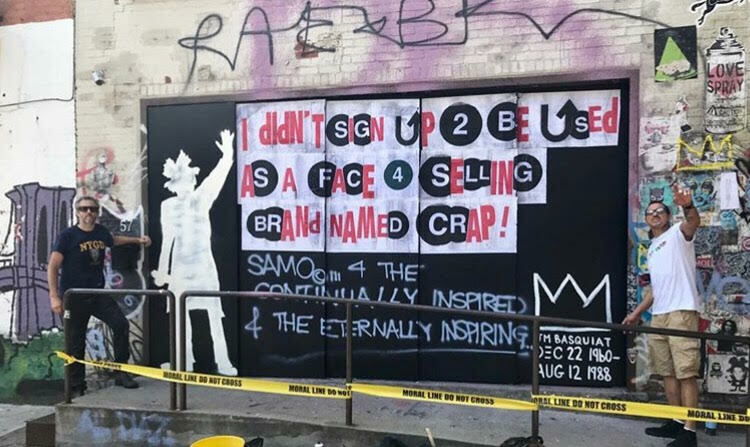 The mural reads: "I didn’t sign up to be used as a face for name brand crap."